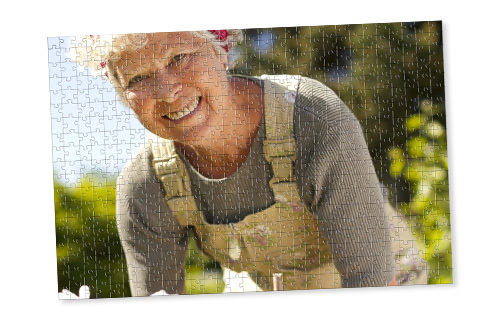 1000 pieces of pure jigsaw puzzle fun: Conjure up from your favourite photo something special! Perfect print and precise stamping technology guarantee the highest quality. Comes with your photo on the box for reference. 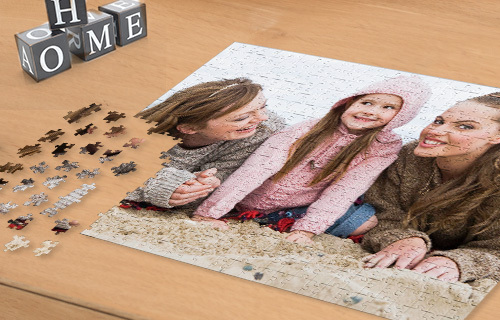 Whether as a memento of a special occasion or as a gift idea for the wedding couple: With this gift enjoy large and small puzzle lovers.